Welcome to a New Term! Welcome to a new term at Union Institute & University! As you enter your online courses, remember that the library is here to support your academic adventures throughout the term. You can get started using the library with the Library Tutorial and Treasure Hunt Game. Have a great term and let us know if we can help in any way! 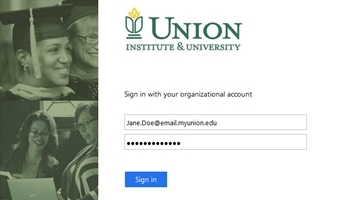 The Union Institute & University has transitioned to a new single sign-on for email, CampusWeb, and the library. If you need assistance with your logon and password, please contact the IT Help Desk at 888-858-6466 or help@myunion.edu. The UI&U Librarians are committed to helping you succeed. We know that juggling life as a student is a challenge, and we want to make the library work for you. You deserve a librarian. During regular library hours, you can contact a librarian by phone, email, text, or chat. No appointment is needed. Regular hours are Monday through Friday, 9 am – 5 pm Eastern (6 am – 2 pm Pacific). For assistance outside of regular hours, please schedule an appointment. We’ve made this easy to do by adding a scheduling form to the Ask a Librarian page. The UI&U community now has complimentary access to NYTimes.com and NYT mobile apps, thanks to our school-wide subscription. It is now easier than ever to read the world-class journalism of The New York Times. NYTimes.com covers a variety of topics with unsurpassed quality and depth through breaking news articles, blogs, videos and interactive features. In addition, you will be able to share content on social networks, save articles of interest, subscribe to email newsletters, and set up personalized alerts. Your access to NYTimes.com is available from any location. To activate your Pass for free access to NYTimes.com, visit UI&U’s group pass page. Select Create Account. Enter your information and choose a personal account password. You will need to reauthorize your Pass once every 365 days using the above link. Once activated, your Pass will provide access to NYTimes.com from any location. If you would like to access the New York Times from your phone or tablet, download the free app, and login using the personal account you created. 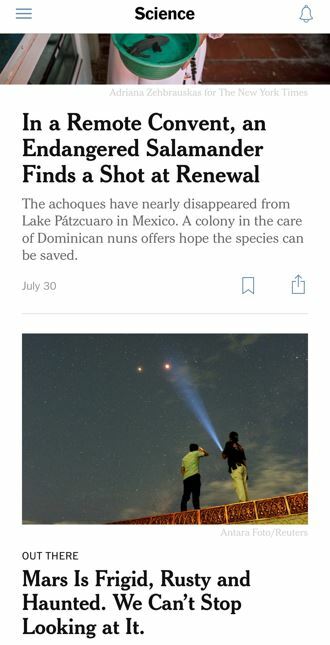 For more information on the NYT app, visit www.nytimes.com/mobile. To learn more, visit the New York Times overview and key features page, or contact your UI&U Librarians for one-on-one training or assistance. * Please note that mobile apps are not supported on all devices. Does not include e-reader editions, Times Insider content or digital versions of The New York Times Crossword. This program provides only select access to The New York Times Archive and does not replace database services to which your institution may currently subscribe. Other restrictions apply. Fall has arrived. 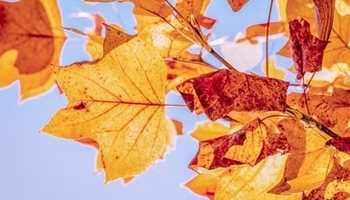 It’s a time of beautiful leaves, pumpkin spice coffee, woolly socks, and getting ready for winter. It is also a great time for a “fall cleaning” of your internet browser. Complete the three steps below to ensure a better experience on the library website and every other website you visit. Update Browser: Take a few minutes to update your internet browser. This fixes many website problems and ensures a safer online experience. Learn how to update: Mozilla Firefox, Google Chrome, Apple Safari, or Microsoft Edge. Clear Cache: Open your internet browser and then press Ctrl+Shift+Delete (Windows) or Command+Shift+Delete (Mac). The website Lifewire also has an excellent guide to clearing your cache. If you need help with your internet browser, please contact a UI&U Librarian or the IT Help Desk for assistance. The UI&U Library is a member of the SouthWest Ohio and Neighboring Libraries (SWON) Consortium. Many member libraries in the Greater Cincinnati area participate in the SWON Direct Lend Program. 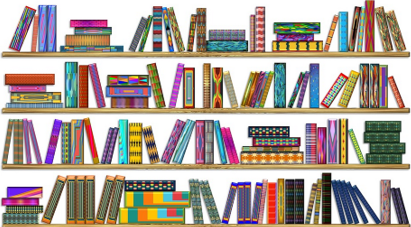 This program allows current UI&U students, faculty, and staff who reside in the Greater Cincinnati area to check-out library materials from participating institutions. If you are interested in using this service, contact the UI&U Library to request your lending card. We will create your card and work with you to determine which local libraries participate in the direct lending program. The Union Institute & University Library has a new main phone number, 513-487-1487. We also have a new text number, 513-854-0542. 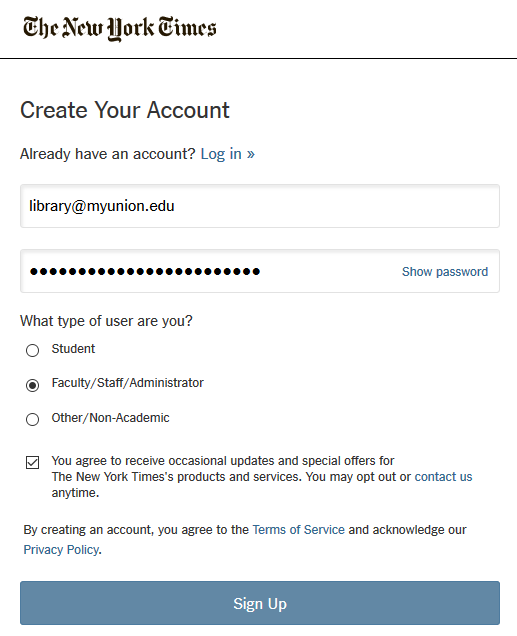 The library’s email will remain the same, library@myunion.edu. This new contact information has been updated on the library website. Faculty: if you need help updating library information in your online courses, please let us know and we would be happy to help. As always, your friendly librarians remain committed to supporting you. Please contact us with any questions. 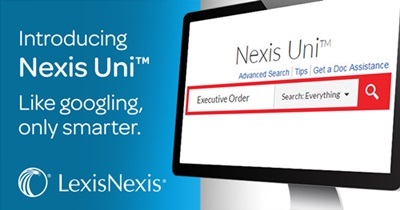 As of November 28th, LexisNexis Academic is now Nexis Uni. While the coverage is the same, providing business, news, and legal information, Nexis Uni offers a more streamlined search experience. New features include more intuitive searching in addition to highly relevant filters and advanced search techniques. Search across the database or limit your results to specific content types such as news, law reviews, or company information. As well, from the home page, you can view the new “Discover Topics” section. Here, you will see curated discipline information on selected topics such as criminal justice and business. This is a great way to get started on your research or to quickly survey current information in the selected field. While you will still access most LexisNexis content from the library via OneSearch, you also have the option to create a free Lexis Uni account. With an account, you can customize the Nexis Uni homepage, save your searches, bookmark documents, and set up journal alerts. If you would like to learn more, please see Lexis Uni Help, available from the database homepage, or Contact a UI&U Librarian. We are happy to provide you with a one-on-one tutorial or answer any questions you may have. Happy researching! The Library is for Our Staff, Too! Whether you are a staff member interested in reading more about the latest news and trends in your chosen field of work or a staff supervisor seeking to find convenient and budget-friendly ways to encourage those who work in your department to engage in professional development, our librarians are ready to help you find key professional journals (and e-books, too!) that can keep you at the forefront of your job knowledge. We can also help you to set up an RSS feed that will enable you to have selected articles of interest sent right to your email or mobile device automatically each time they are published. Interested? Please contact a member of our library reference team at library@myunion.edu or by phone at 513-487-1487 so we can help you get started. Hello UI&U Students, Faculty and Staff! I would like to introduce myself – my name is Katy Tucker and I am the new Technical Services & Electronic Resources Librarian. I recently relocated to the Cincinnati area from Georgetown, KY where I served as the Technical Services and Acquisitions Librarian at Paris-Bourbon County Library. I will be responsible for the cataloging and management of electronic resources and as a member of our reference and instruction team, I will also be available to answer any research questions you may have! I graduated with a Master’s of Library and Information Science from the University of South Carolina, and I am very interested in the role library technical services plays in providing great public service. In my free time I enjoy reading a good book and exploring the city with my fiancé and two dogs, Oliver and Violet. I look forward to helping you with any of your research needs!